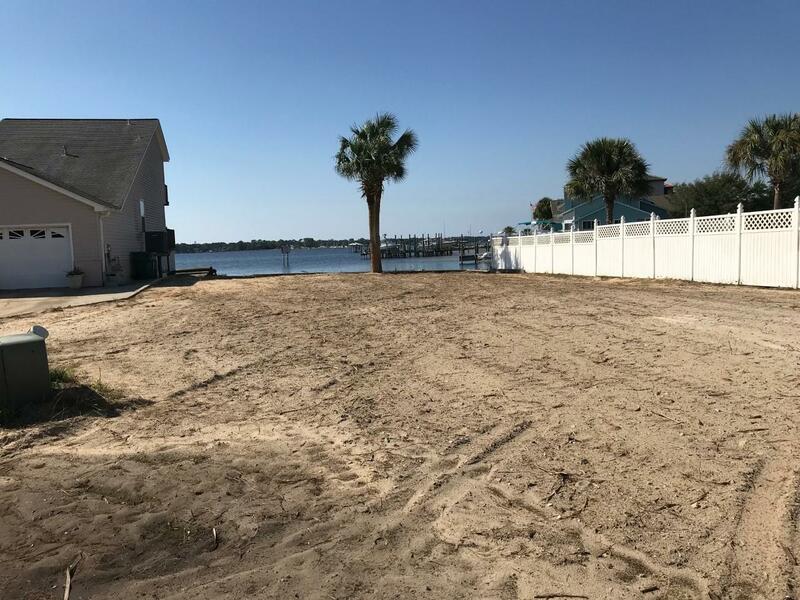 111 Port Drive, Shalimar, MLS# 810060: ERA American Real Estate Okaloosa Property For Sale in Northwest Florida, Schedule a Showing, Call Brandon Jordan of ERA American Real Estate Today! 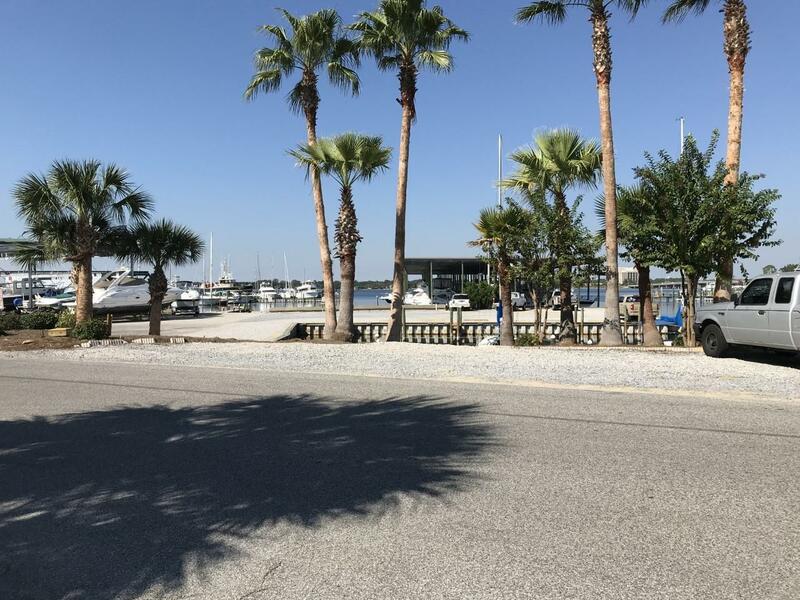 Beautiful waterfront lot in Shalimar! 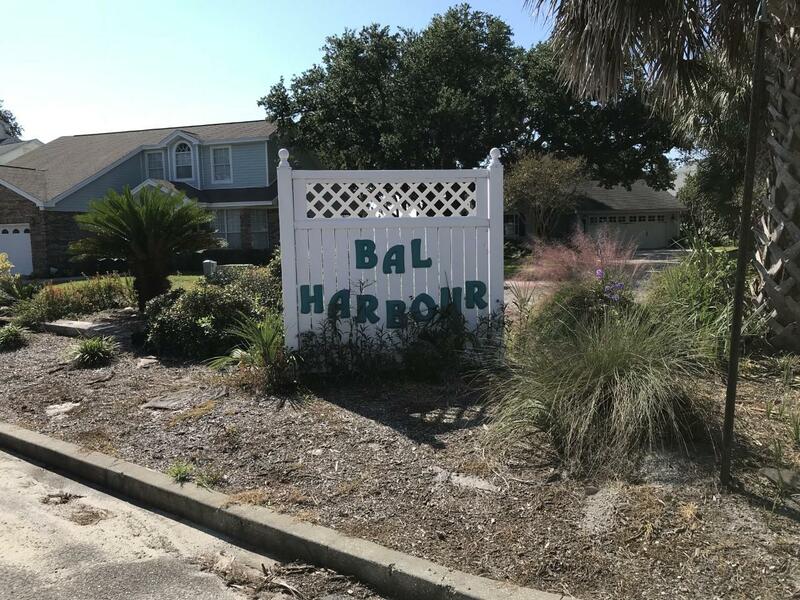 One of the last lots left in Bal Harbour.Located 2 miles to Eglin AFB and approx. 8 miles to Hurlburt field. 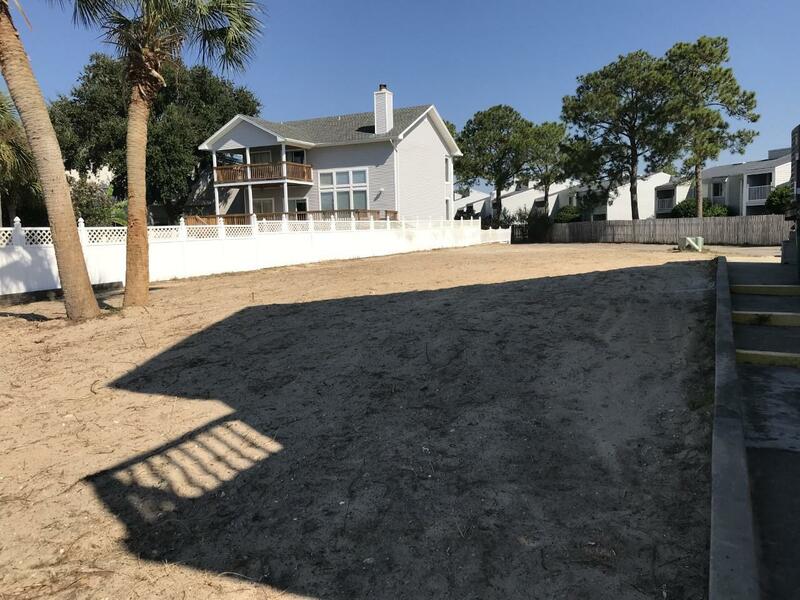 Lot is cleared and ready for a new home!Seawall and rip rap in place. 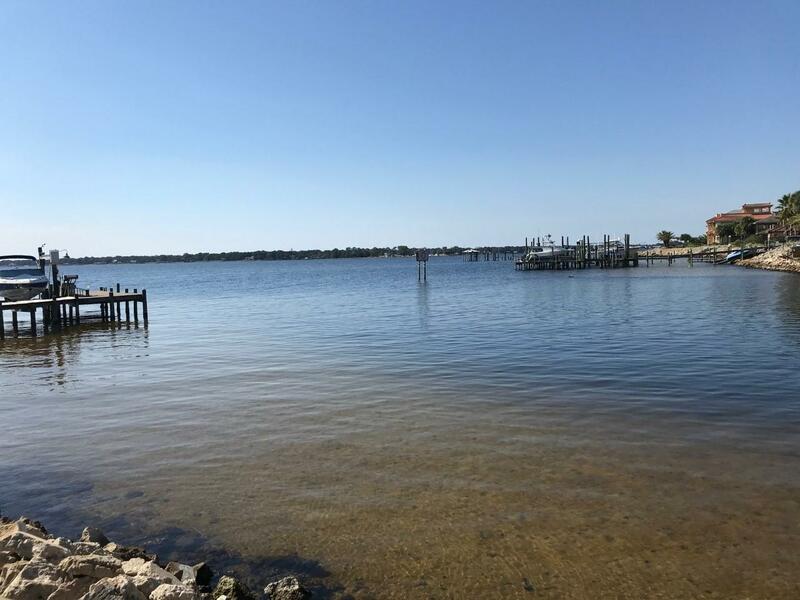 Survey and elevation certificate has been ordered.Seller is a licensed Real Estate agent. This information was last updated on 4/24/2019 12:37:19 AM.